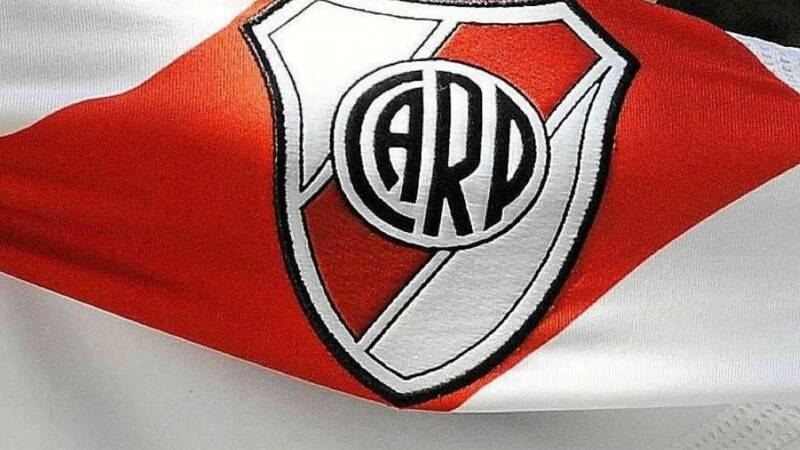 "The club maintains that the change of venue and decision distorts the competition, harms those who acquired a ticket and affects the equality of conditions" claimed River in a statement. 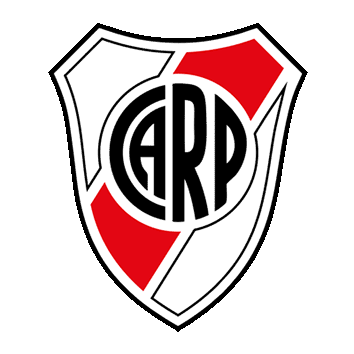 River Plate are refusing to agree to a venue change for the second leg of the Copa Libertadores final against their arch-rivals Boca Juniors, the Buenos Aires club said Saturday. 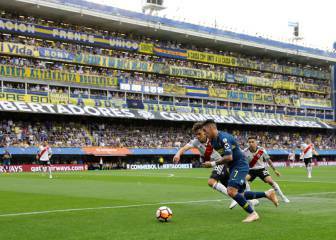 The South American confederation CONMEBOL said this week the match, postponed after River fans attacked the Boca team bus and injured several players before the original kick-off date last Saturday, will be played on December 9 in Madrid. 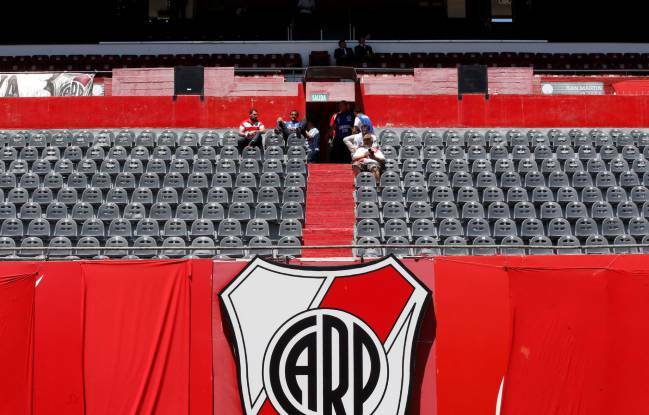 But River are objecting on the basis that the failure in security was not their responsibility and in a statement issued Saturday claim their fans, who waited for several hours to see a game not played, should not miss out. The club called it "incomprehensible" that the match could not take place in a country capable of hosting the political G20 conference this weekend and added that "the change of venue and decision distorts the competition, harms those who acquired a ticket and affects the equality of conditions" claimed the Nuñez based outfit in the statement. 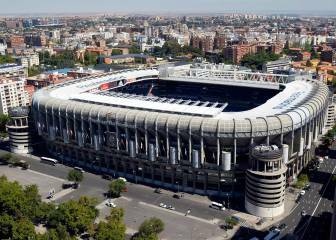 Boca's demand to be awarded the victory without playing the return leg in Real Madrid's Santiago Bernabeu stadium was rejected. The first leg at Boca's stadium ended 2-2. Several cities had expressed interest in hosting the match, which had been postponed until Sunday and then delayed again at Boca's request, including the Colombian city of Medellin.